The Banyan (T. 02-2250-8000) is situated along Mt. Namsan, near Myeong-dong, Itaewon, and Dongguk University. Offering new meaning to the word “relaxation,” it is divided into four sections: the club, the hotel, the festa, and the outdoor facilities. The hotel is equipped with a Moon Bar on the top floor, a dining room with a terrace on the third floor, and a crystal ballroom in the lobby. The club offers a spa, fitness facilities (including an indoor and an outdoor gym), an indoor swimming pool, and even a juice bar. Kids are often seen running around with towels wrapped around their wet heads, making it a perfect place for a family getaway, right in the heart of Seoul. The festa is exactly what it sounds like—fun. 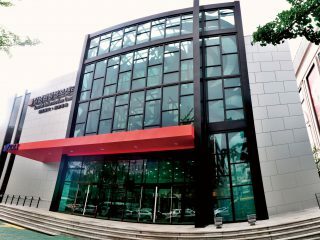 It provides golfing facilities, karaoke rooms, a bar, a bistro, and a garden terrace. The Oasis, an outdoor pool with a poolside bar, is the main attraction here. The Oasis is used for several private parties throughout the year and adds a sense of playful decadence to the calming atmosphere. In the winter, the pool is replaced by an ice rink. The outdoor facilities are for the athletes. It has a course for golf, courts for tennis and basketball, and a field for soccer or football. The facilities are conveniently located neart the Oasis—a hard day’s exercise can end in a hard day’s play. Take Bus #2 from Chungmuro Station 충무로역 (Line 3, 4), Exit 2.
of nights at a hanok guesthouse should provide the ideal experience. There are no beds here, only mats that can be rolled out onto the floor. The doors are wooden-framed and slide open. There are no shoes allowed inside any of the rooms. 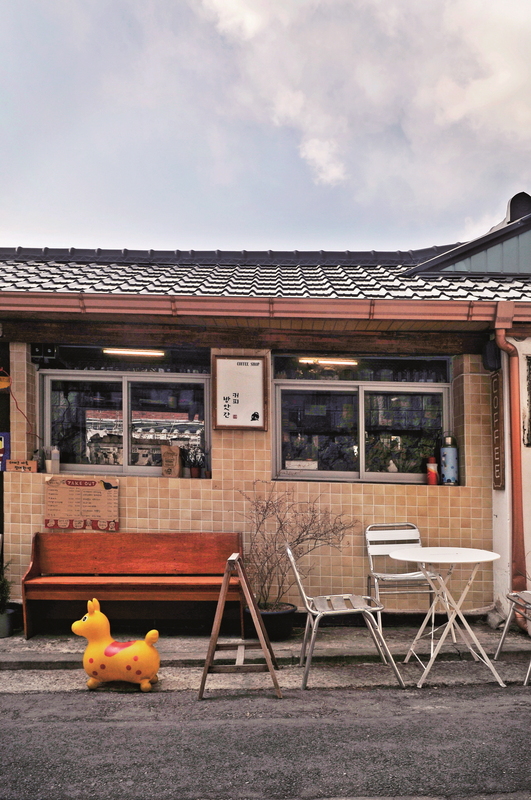 Mostly located among the various nooks of Bukchon Hanok Village, these houses offer the perfect taste of traditional Korean life, so be prepared to use a communal kitchen and lounge—maybe even share a bathroom. You can usually choose between different-sized rooms to accommodate your party. 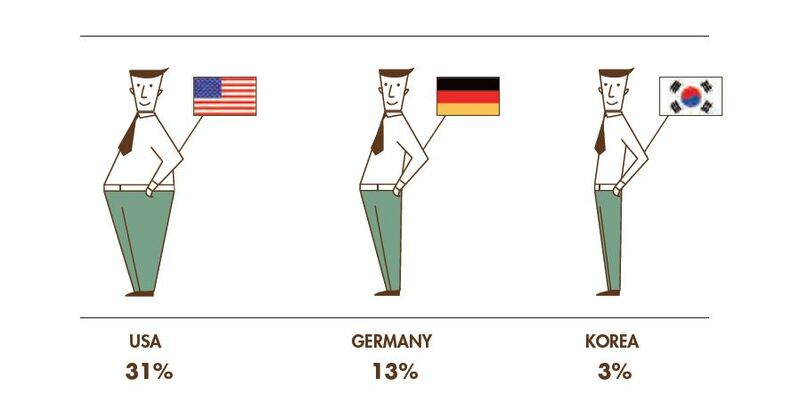 Singles usually start from KRW 40,000, with doubles going anywhere from KRW 70,000 to over KRW 100,000. 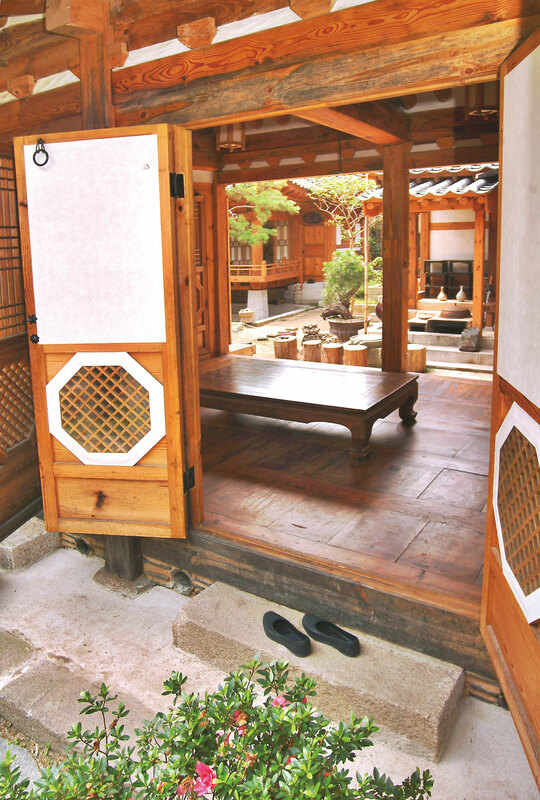 Simply and modestly named, Bukchon Guesthouse 북촌게스트하우스 (T. 010-6711-6717) is a small and humble square of rooms centered around a cozy central garden. Tea Guesthouse 티게스트하우스 (T. 02-3675-9877) is just across the street and offers a relatively similar structure, with a magnificent garden of beautiful flowers. Not to mention the tea is great! Sophia Guesthouse 소피아게스트하우스 (T. 02-720-7220) is closer to Samcheong-dong, with a nice tree on the grounds. 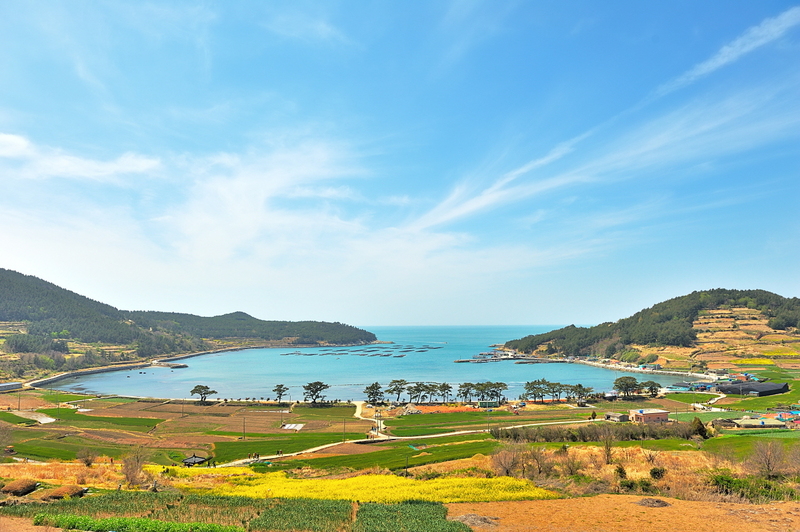 If you’re looking for a slightly more lavish experience, try Rak-Ko-Jae 락고재 (T. 02-342-3410). 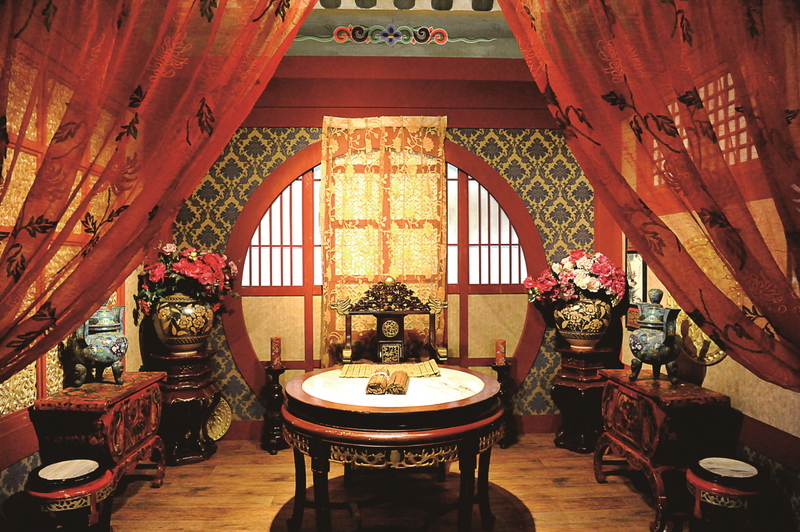 It feels more like a miniature palace than a guesthouse, but you pay for it, with rooms starting at KRW 250,000. 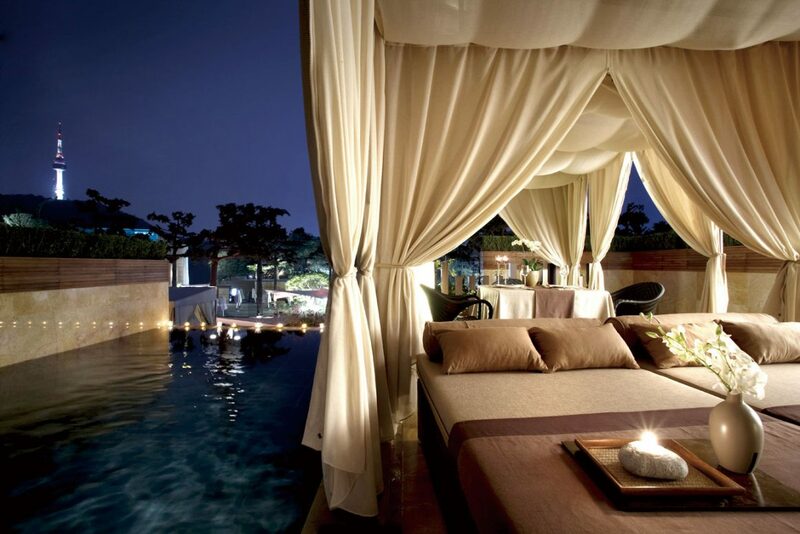 Tired of the hustle and bustle of the city? 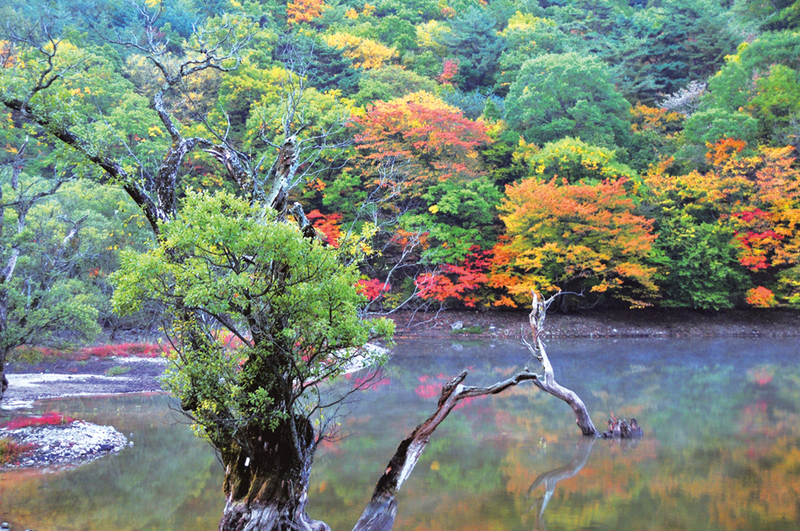 Tucked neatly away in Buam-dong, Baeksasil Valley is a scenic part of the city that feels like the countryside. With a name that literally means “valley of mountains surrounded by streams,” how could it fail to relax your tired city-slicker bones? 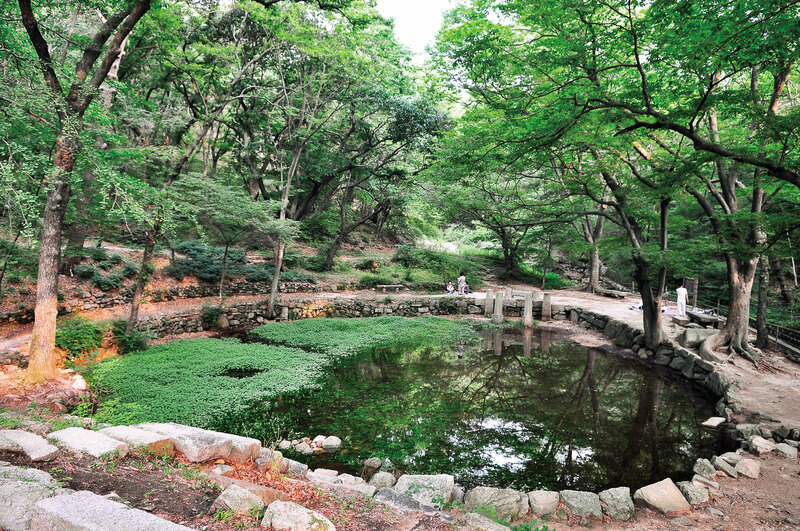 The area was the perfect getaway for nobles during the Joseon Dynasty; they built gardens and second homes here. However, the trip there is not without its own special cost. The hills you’re required to conquer in order to achieve the peace of its valleys are certainly no picnic. But don’t be discouraged! The excruciating walk is not without its charming little rewards. The neighborhood you’ll pass through is quiet and quaint, a seemingly secret little neighborhood hidden away from the rest of the city. If you have any trouble finding the entrance to the valley, just ask any of the friendly locals and they’ll gladly point you in the right direction, which is usually “up.” Once you reach the entrance, you’ll find yourself faced with a wooden staircase that gently leads your tired muscles into a serene hike through an ancient Joseon garden. 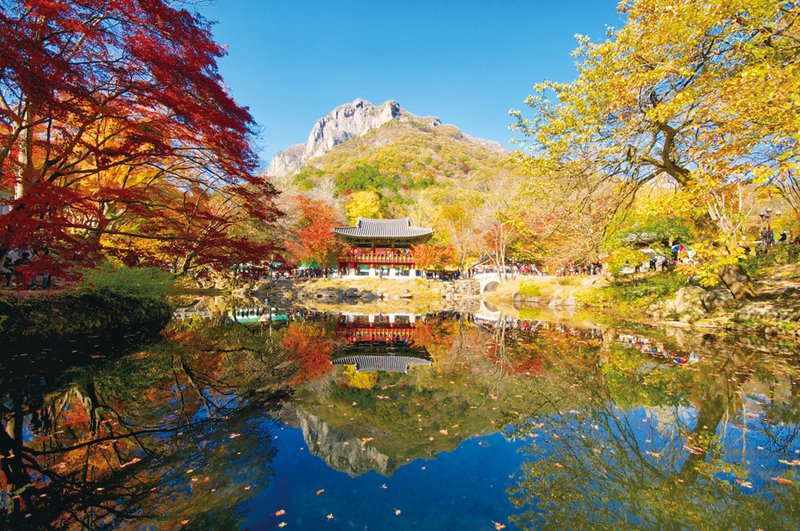 Aside from the mountain scenery, the area also offers a temple and a fantastic view of the city. 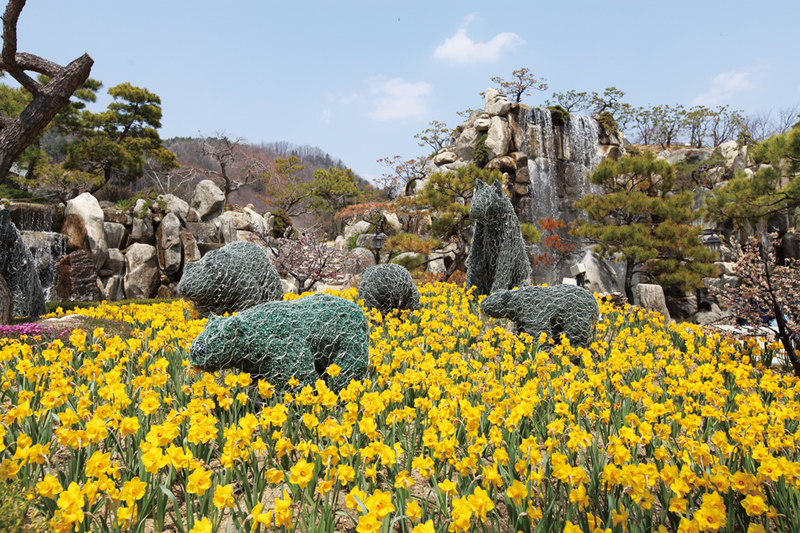 Take a bus from Exit 3 of Gyeongbokgung Station 경복궁역 (Line 3) and take a bus (7212, 1020, 7022) to Buam-dong Residents Center. 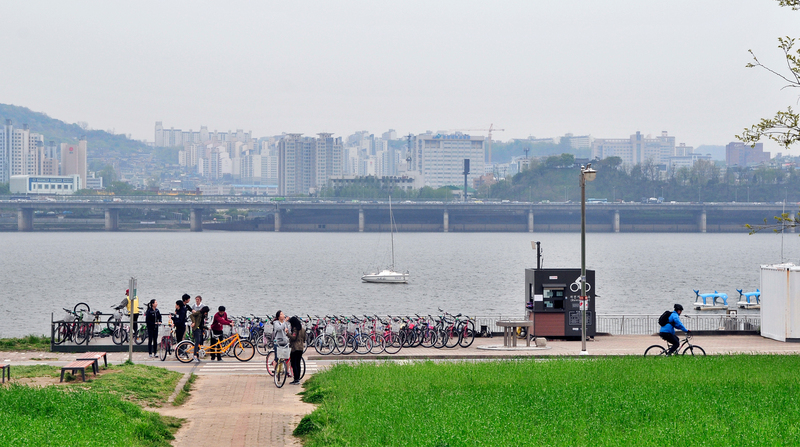 The Hangang River and its many riverfront views of Seoul have always been popular with locals and tourists alike. 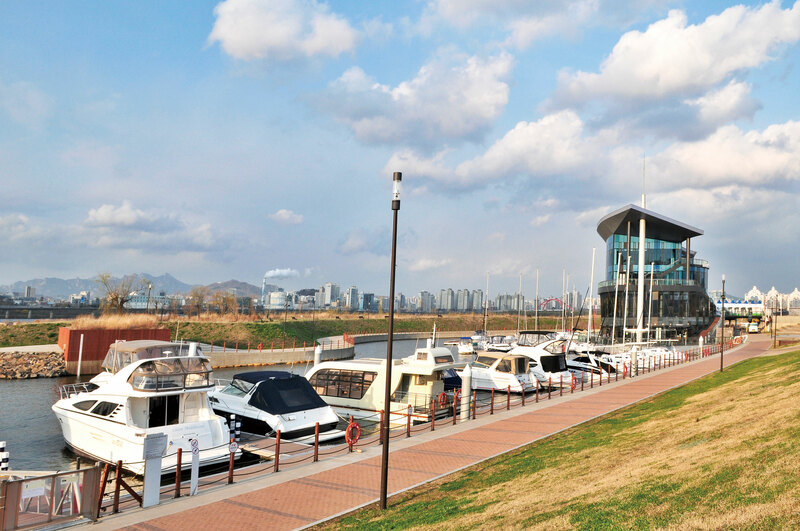 With the opening of the new Seoul Marina in Yeouido this past April, visitors are now offered the opportunity to explore the Hangang River and its many views by boat—and a sailboat, at that. Customers are offered the choice between a “dingy,” which only accommodates a single rider, a “cruiser,” which fits up to eight people, a “business boat,” for up to 28 people, or a “power boat,” a 12-person vessel. The most popular choice is the “cruiser,” as it’s suitable for small families and couples. Depending on which type of boat you choose, a ride in one of their “yachts” can be as low as KRW 15,000 or as high as KRW 600,000 for the power boat. Fees are usually charged by the hour, with rental equipment charged separately. Trips are usually an hour long and leave at scheduled times throughout the day. After your sightseeing trip along Seoul’s shores, you can return to the marina for a bite or a drink at Café Breeze, conveniently located right near the dock. Take Bus #206 from National Assembly Station 국회의사당역 (Line 9), Exit 1. 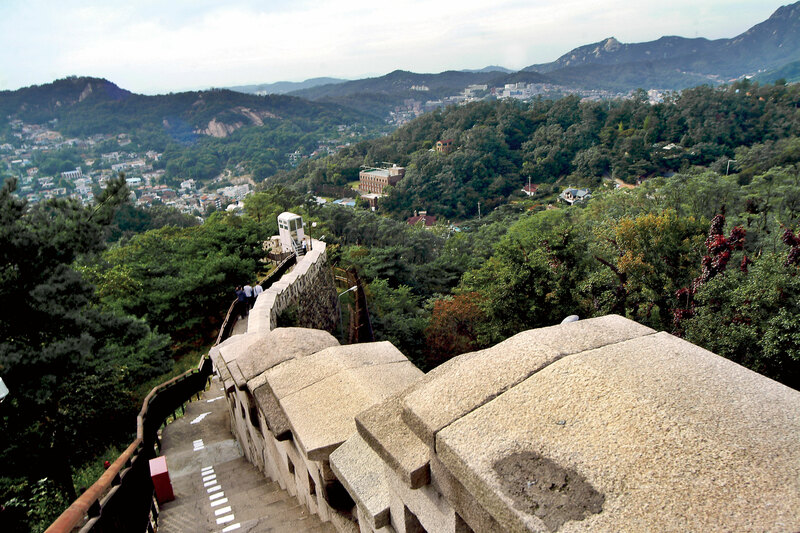 In ancient times, Seoul was surrounded by a fortress wall designed to protect the city from invaders. The wall has mostly been torn down, but some of it still remains, and other portions are being rebuilt. Not only can you go see these remains, but you can also hike alongside these walls and even on top of them! The entire course is very long (about 18 km), and is divided into eight courses: Bukchon Hanok, Jeongdong, Samcheongdong, Cheonggyecheon, Daehangno, Bugaksan, Namdaemun, and Namsan Park. With the exception of one, you can easily walk these trails for a nice leisurely stroll, sighting many couples along the way. Mt. Bugaksan is the exception—you’ll need shoes and clothes fit for a good sweat. Most people start from Waryong Park; from there, heed the signs, following the ancient wall until you reach the outside of the Hanyang Fortress, part-military base and part-tourist attraction. Because this part of the wall still serves its original military purpose, a proper form of identification is required—either a passport or an Alien Registration Card. Failure to bring identification will result in you being turned away. A grueling hike leads to the fortress; from the top of it, you can easily see why the spot is military advantageous. To one side are the mountains that eventually lead to North Korea, and to the other is northern Seoul. You can see Seoul’s N-Tower, Dongdaemun, and other famous sites, along with a breathtaking cityscape that almost seems misplaced next to such beautiful mountains. Take local bus #2 from Anguk Station 안국역 (Line 3), Exit 2.